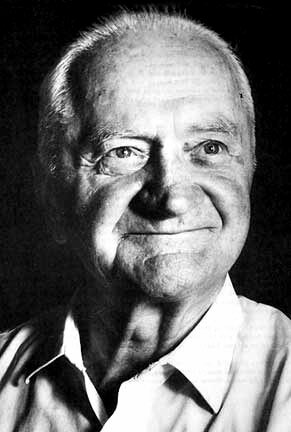 Polarity Therapy was developed by Dr. Randolph Stone (1890-1981), who was a chiropractor, osteopath, and naturopath. He sought to research and understand the fundamental healing process in human beings recognizing that we are not composed of flesh alone but also of mind, emotion and spirit. His travels and studies throughout the world finally led him to the ancient healing systems of China and India and the belief in the existence of a life-force or energy that vitalized and organized all life. Dr. Stone recognized that a parallel could be drawn between the human body and an electromagnet, in that a magnet has a positive/negative pole with a magnetic field extending around it. The body can be viewed as a “bio-magnet,” producing its own bioelectrical currents, which flow in specific patterns throughout the body and the field around it - just like a magnet! Hence the name Polarity Therapy. And like a magnet, the atoms of the human body too must be lined up or polarized with each other; otherwise the bio-magnetic field of the whole body will become disorganized and impede healthy functioning. An example of this would be dropping a magnet onto a hard floor; the magnetic field would be destroyed because the atoms would shake into a random pattern, the individual atoms becoming depolarized in relation to each other. Similarly, the body reacts this way to trauma, injury, stress, and even to exposure to powerful EMF’s (electromagnetic fields) of many everyday office and household appliances. Accordingly, Polarity Therapy offers a unique synthesis, blending the wisdom of Ayurveda, the ancient Indian "Science of Life," and Yoga philosophy, with cutting edge insights from Quantum Physics, to understand the body as energy, thus creating a system of principles of a hands-on approach to a Holistic/Integral healing. 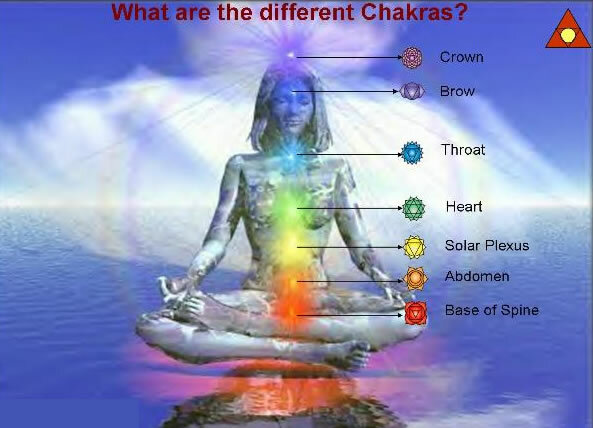 In Polarity Therapy, great attention is paid to the chakras, which in India are considered major centers of bio-magnetic activity in the body. The “energy anatomy,” or flow of energetic patterning of a client, offers an energetic map which is palpable to a trained polarity therapist. With the skilled use of their hands, polarity therapists are able to help in the re-polarization of the body through hands-on, point-specific contact along various patterns of the body’s electromagnetic field. * The client remains clothed throughout the session including the bodywork portion received on the table. Healing starts to take place as we clear trauma from the cellular memory of the body and balance energy, to attune our life with the Self. The techniques of Polarity Therapy Bodywork aim to free the body of debilitating patterns of physical/emotional holding which result in physical manifestations and energetic restriction. This specialized way of reading the body and then releasing it from the grip of the past moves a person into a future of freedom and a continued process for healing. Polarity Therapists work with individuals who are seeking resources for healing and personal growth. Individuals are also given “tools” or suggested strategies to use on their own to help them maintain a more balanced way of life. Polarity Therapy encourages self responsibility for the physical and emotional health of the individual and ultimately his or her greater well-being. At its essence, Polarity Therapy offers a unique synthesis of holistic principles into a comprehensive whole-body wellness and prevention system of integral healing. Darleen Haupt, Haupt, RPP, RPE, CST, RM, NY-LMT, has a lifetime of valuable holistic life experience. She earned her Bachelors degree in Environmental Studies, is a Registered Polarity Practitioner/Educator, CranioSacral Therapist, Reiki Master,Certified in Medical Massage and is both a Nationally Certified Massage Therapist and NY State Licensed Massage Therapist. Her passions include the study of meditation, ancient healing techniques, and how energy affects the total mind-body and spiritual matrix of one’s health. At her home studio in Greenwood Lake, NY, Darleen utilizes all of her skills to offer each client a customized session suited to their individual needs. References: Health Building: The Conscious Art of Living Well by Randolph Stone, D.O., D.C.